Roller blinds are one of the most popular styles of window blinds available, and with good reason. 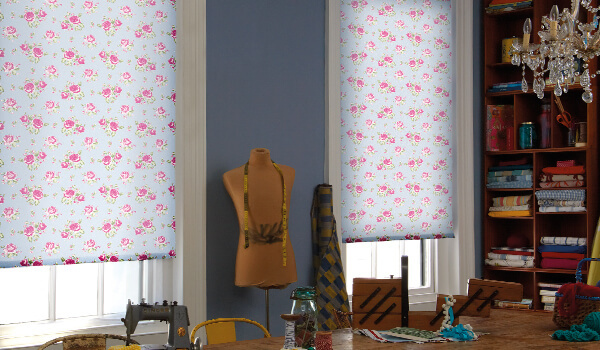 Made to measure roller blinds come in a huge range of colours, materials and designs. They are versatile, easy to use and incredibly effective when it comes to precisely controlling the light levels of a room and bringing high levels of privacy to the home. Also available in blackout material, roller blinds can be ideal for you or your child’s bedroom. Or you might opt for a lighter fabric more suitable for the living room, conservatory or office. Whatever style you choose, you can rest assured that your roller blinds will be durable and long lasting. They are incredibly easy to clean, which makes them a hassle-free and convenient solution – without compromising on style. Roller blinds present a wealth of options for you to choose from, and the team here at Leamington Blinds can help you find the most suitable style for any room in your home. 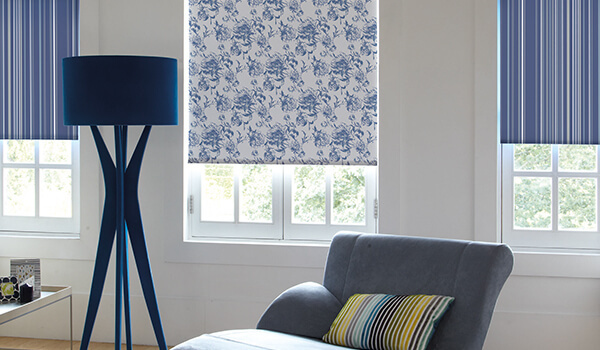 To find out more about our roller blinds, or to arrange a free home visit and measuring service in Leamington Spa, simply get in touch with our friendly team today.